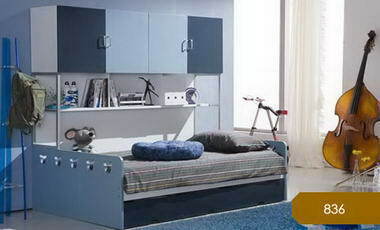 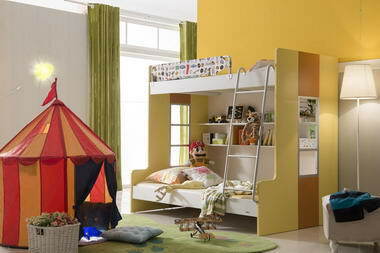 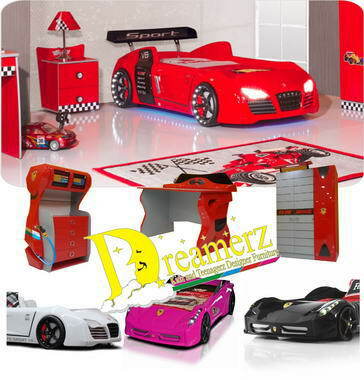 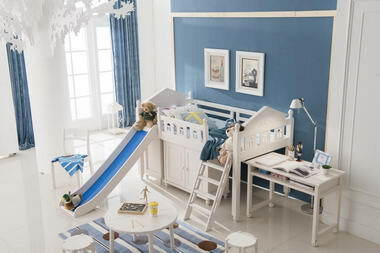 Dreamerz Designer furniture - Dreamerz Designer furniture stocks a wide range of kids furniture and accessories. 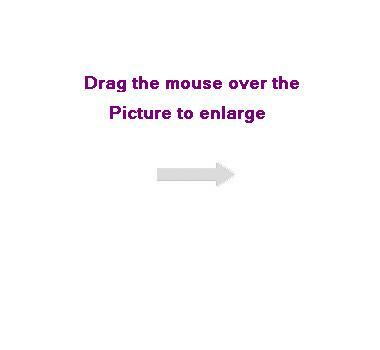 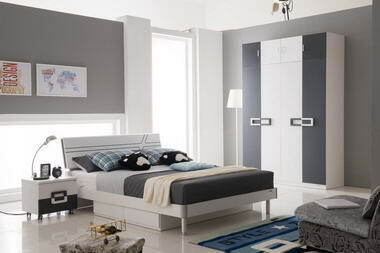 We offer total peace of mind with our superb sales service, advice and unbeatable quality. 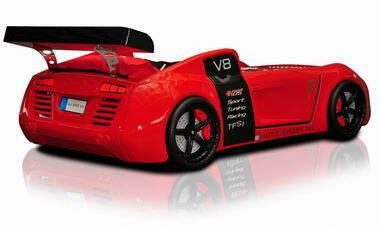 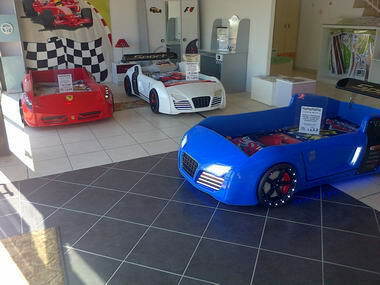 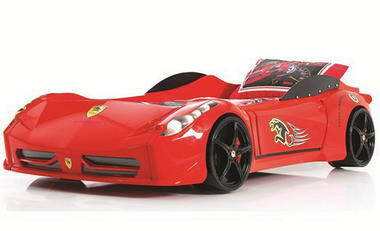 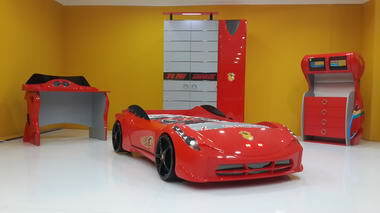 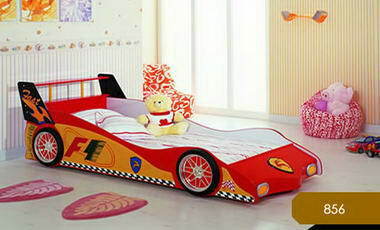 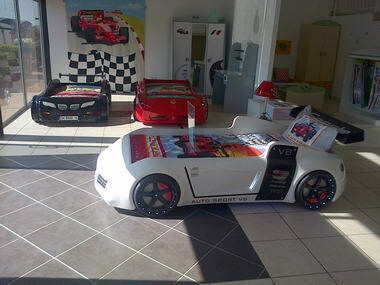 Our furniture ranges from exclusive ABS Plastic car beds (V8 Quattro & Spyder/Ferrari) , combo bunk beds, girls and boys bedroom sets and accessories. 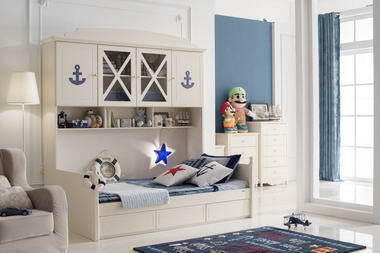 Our BABY range will be launching soon and this will include full nursery furniture and more. 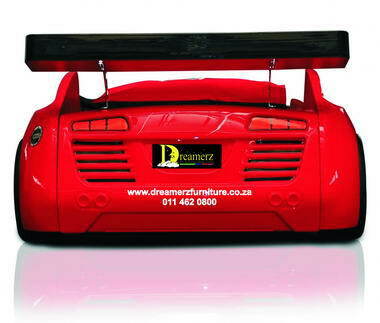 We ship NATIONWIDE directly to your door When you choose Dreamerz Designer Furniture for your home, we are confident that you and your family will enjoy our designs and quality for many years to come.